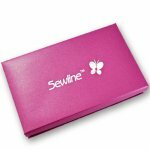 Sewline Travel Case. 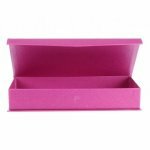 Fabric covered box with magnetic closure. 8-3/4"L x 4-1/2"W x 1-1/2"D.